All About Love: 1000 Posts Giveaway!! My last post was post #1000! I can not believe that I have been blogging for over 5 years now! I have loved every minute of it! It can be frustrating at times when I get way behind, but I have LOVED having all of our photos and memories on here to go back and look at. To all of my regular followers, thank you! I tell people that it is my outlet, and I really do enjoy it! I started blogging in 2008. I knew that we would be starting a family soon, and I wanted out of town family to be able to keep up with us. I also wanted a way to "scrapbook" our lives. I have met some of the sweetest people through the blog world, and it has been so much fun! To celebrate 1000 posts, and also to wish everyone a Merry Christmas, I am doing a GIVEAWAY!! Most of my friends know that I am about to start my FOURTH Erin Condren Life Planner. I'm sure I could live without this planner, but it would not be pretty, and I would be a hot mess (I usually am anyway). I keep everything in my planner... special drawings from Austin, my monthly budget, party planning, coupons, invitations, birthdays, notes, etc. etc. etc. When Bennett was a baby, I kept all of his milestones in there. I still love looking at that 2012 planner to read what he was doing. Anyway, here is mine for 2015, and I am SO excited to start using it soon! Love a fresh and clean planner!!! I usually carry it with me every day, even if I just leave it in the car, but if I'm home, I keep it on my messy desk. This year they also introduced interchangeable covers, and I already have another set waiting on me. :) I also love that it comes with stickers. If you want to read more about the planners, visit the site HERE. 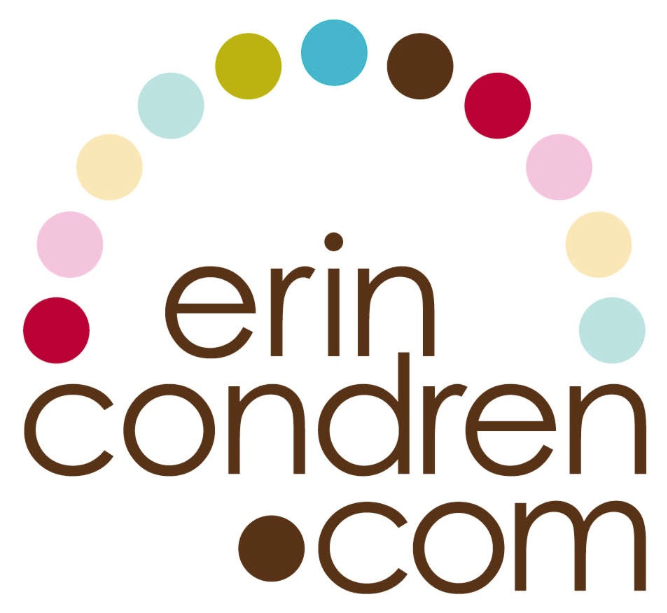 One of you will win a $50 gift certificate to the Erin Condren online store for a planner of your own!! Follow the instructions below to enter! If you have any questions please contact me ASAP, so that you will be eligible to win!! Giveaway will end Friday, December 26th. Erin Condren is not associated with this giveaway in any way. I blame you for my need for EC! I'd love to win one of those... everyone knows I could use some organization in my life. What a fun giveaway!!! And congrats on 1,000 posts! Christmas time is definitely a good time to be organized :) What a fun giveaway! My favorite thing about Christmas is snuggling on the couch watching Chritsmas movies with the girls. Congrats on the 1000 posts! Love keeping up with y'all! And I love EC! Hey Ashia! Congratulations on hitting 1000! Thats a big deal! I would love to win this!!! Been dreaming of this planner! My favorite thing about Christmas is staying in my jammies all day with you. My favorite thing about Christmas is being able to stay in and catch up with family!